Provide comfort for the family of Ethel Whitehead with a meaningful gesture of sympathy. Peacefully at the Brantford General Hospital on Tuesday, January 8, 2019. 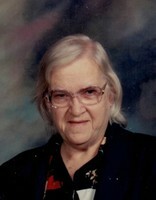 Ethel (nee Franklin), of Burford, formerly of New Durham, in her 89th year. Beloved wife of the late Grant Whitehead (1979). Loving mother of Bill (Wendae), Brian, Kathy (Gary) Pierce. Also survived by grandchildren Don (Lisa), Jackie and great-granddaughter Hannah. Predeceased by daughters Sylvia, Trudy and son Paul. Ethel will be sadly missed by her many family & friends. 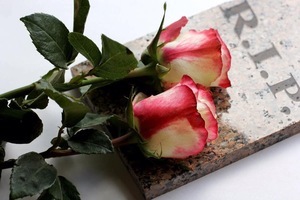 Our condolences on the loss of your mom, I have many fond memories of your mom and the special friendship she had with my mom.